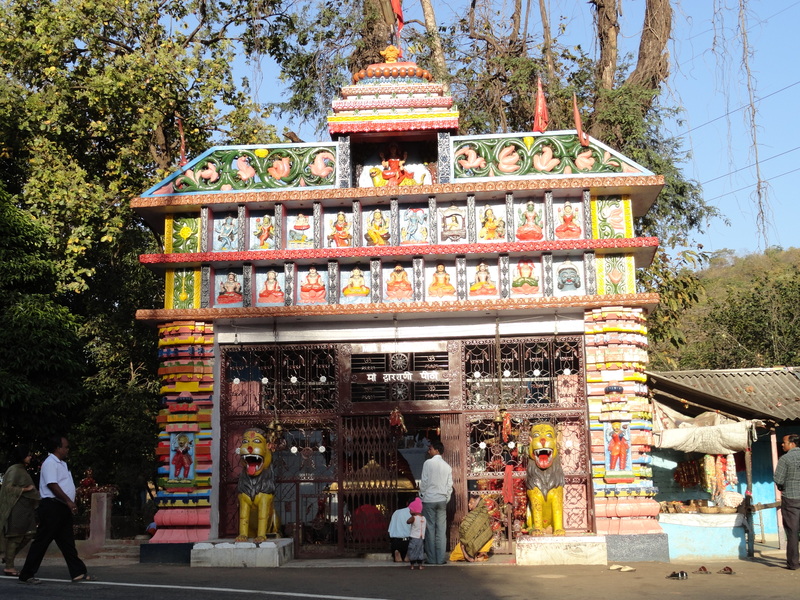 It is situated at a distance of 22miles from Baripada on the Baripada-Rairangpur road. 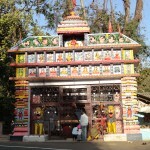 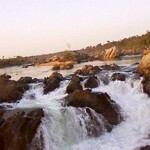 It is on the eastern side of the Bidubhandar ghat that borders the Bamanghaty and Baripada subdivisions. 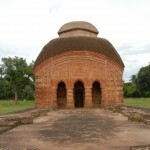 It is the centre for collection of forest products of the Shimilipal hill ranges. 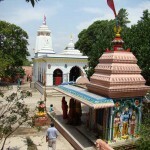 It is connected with regular Bus as well as Train services from Baripada. 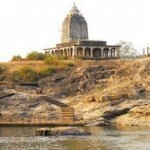 Here, there is a beautiful temple of Goddes Dwarsuni, for which this Ghat is also known as Dwarsuni Ghat.